We defend federal, felony DUI/OVI and misdemeanor cases, in Columbus, Ohio an surrounding areas. 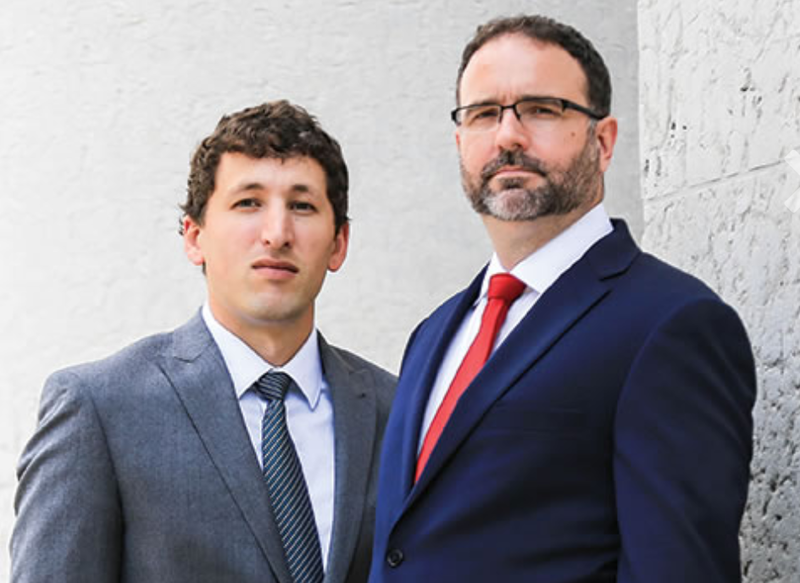 Adam Burke is an experienced and effective criminal defense attorney practicing in Columbus, Ohio. He is passionate about defending the rights of men and women facing criminal charges. Since 2008, Mr. Burke has concentrated his practice on aggressively defending clients charged with serious felony and misdemeanor offenses. Mr. Burke's practice has been focused on criminal defense in Columbus, Ohio and surrounding areas for many years. Mr. Burke's mission is to deliver outstanding legal representation to his clients at a reasonable fee. To learn more or request a free consultation, please call Adam G. Burke at 614-280-9122. 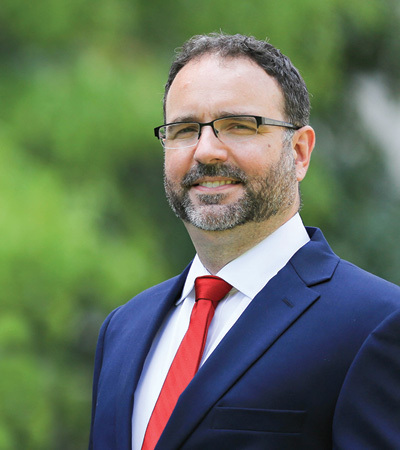 Mr. Burke earned his Bachelor of Arts in Political Science from The Ohio State University and his Juris Doctor from Capital University Law School. 2017 Super Lawyers Rising Star. 2014 AVVO Client Choice Award. 2004 CALI Excellence for the Future Award. While attending Capital University Law School, Mr. Burke earned the CALI Excellence for the Future Award for achieving the highest grade in the Criminal Law Course taught by the renowned former Professor and Criminal Defense Attorney Max Kravitz.